A recent investigation by 5 Live investigates highlighted that in a one month period 700 calls were made to domestic violence helplines, which included reports of animal cruelty used by the perpetrator of domestic abuse as a way of controlling or terrorising the victims and children. This is certainly something that I am familiar with and a question that I always ask victims reporting domestic abuse. Unfortunately, this issue is not addressed by agencies dealing with victims unless they undertake a full DASH Risk Assessment and as a result is often missed. Perpetrators often use a threat of, or actual violence against pets as a means of controlling the victim. I have heard many times reports that perpetrators have said things like “If you aren’t back in 10 mins I’m going to stab the dog”. Clients have told me horrific accounts of pets being kicked, punched, thrown out of cars or windows, pets being poisoned, kittens thrown against the wall until their skulls are smashed, horses stabbed with pitch forks and threats to skin a rabbit alive in front of the children. I have advised many farmers who tell me that even though they fear their partner may kill them and has access to a firearm, they cannot leave as he has told them that if they do he will kill her horses or shoot her sheep. Unfortunately, I have also spoken to several farmers where this has actually happened. Rarely have I known a prosecution of the perpetrator for this as an animal cruelty offence, or as part of a pattern of controlling or coercive behaviour, which would be open to the police since the legislation came into force in December 2015. This is something that needs to change. Animal abuse is also often used by stalkers as a means of terrifying and distressing the victim with dead pets being left for them to find on their doorsteps. Animal abuse is a high risk indicator and predictive of a high risk of serious harm or homicide being inflicted on the victim. In my view this is something that needs to be taken far more seriously than it is currently with more joined up working and cross referrals between animal welfare charities and the police. Where there is animal abuse there is often serious domestic abuse being perpetrated against the usually female occupant and children. We need to ensure that women aren’t faced with the only choice of leaving and risking the destruction of the family pet by the perpetrator or staying put to protect the pets and facing continued abuse and terror. 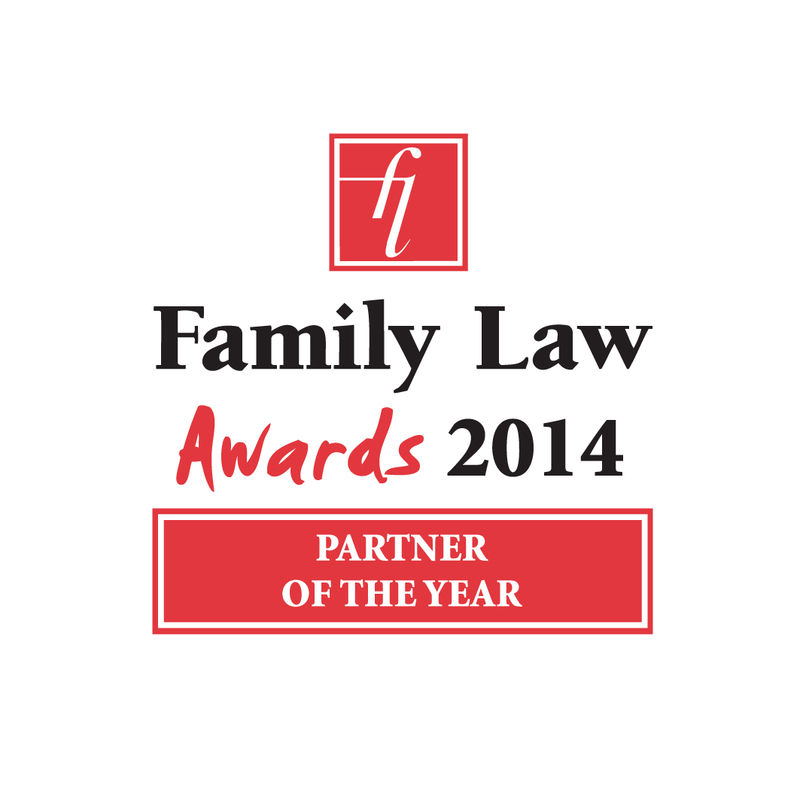 The criminal and civil justice system needs to ensure that it is easier for victims, children and their pets to remain in the family home and for perpetrators to be removed and prosecuted with robust bail conditions and restraining orders put in place in addition to sentences that reflect the severity of this terrible crime. 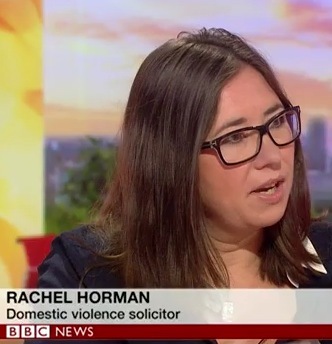 Rachel Horman is Head of Family Law at Watson Ramsbottom and an expert in Domestic Abuse, Coercive Control and Stalking. Thank you this is really useful. Next Post: Why are male domestic abuse victims treated more favourably than women?